I feel very excited if I think to visit Rajshahi the silk city. 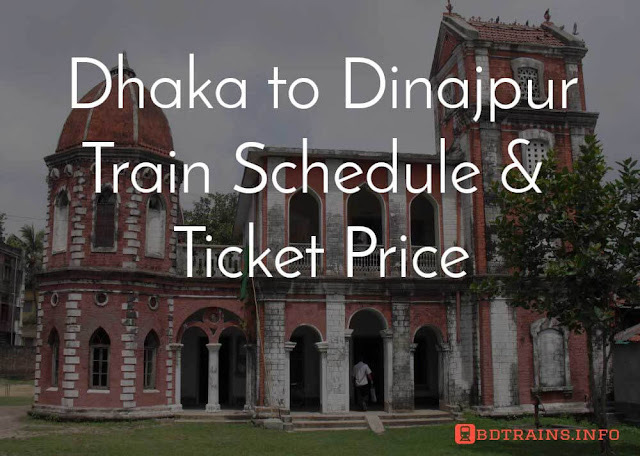 So hope guy's the train schedule from Dhaka to Rajshahi and the ticket price I have mentioned below will help you. There are four trains are available from Dhaka to Rajshahi and Rajshahi to Dhaka as well. They are named four but they are actually three trains. Silkcity, Dhumketu, and Padma this three actually named three but they are actually two, and they up and down Dhaka to Rajshahi thrice. However, most of the trains from Dhaka to Rajshahi are new except the Rajshahi Express runs from Dhaka to Chapainobabgong. 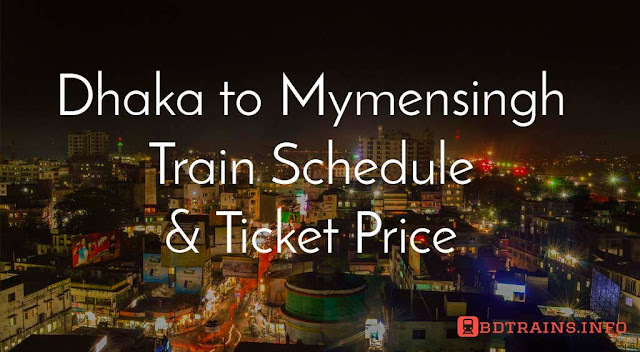 If you need to know more check out bd train schedule of all stations. 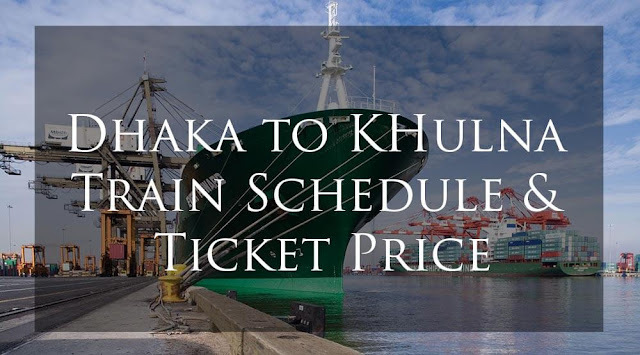 *** In this post you will found both the train schedule and ticket price both just scroll with patience. Thanks. 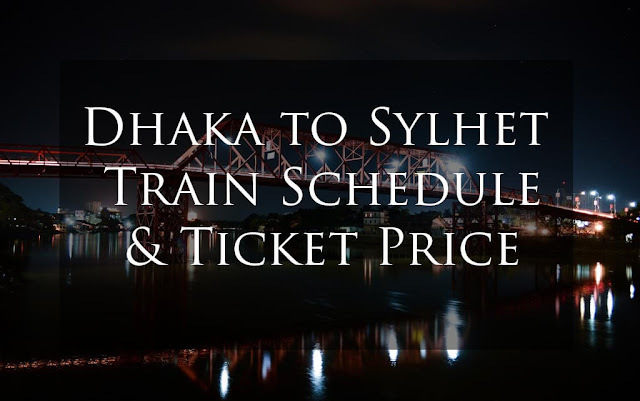 From Dhaka to Rajshahi Silkcity Express, Padma Express, and Dhumketu Express, these three train ticket prices are same. 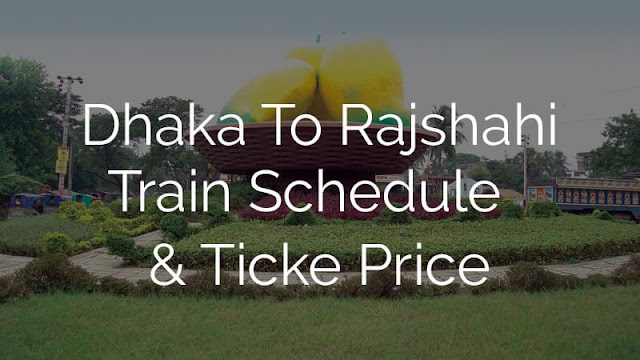 Rajshahi to Dhaka ticket price is same mentioned above. Up and down ticket fare is same so don't worry. The train leaves Dhaka at 3.12 PM towards Rajshahi and leaves Rajshahi towards Dhaka at 7.30 AM is named as Silkcity Express. Padma Express leaves Dhaka at 11.42 PM towards Dhaka and leaves Rajshahi at 4:00 PM towards Dhaka. Dhumketu Express leaves Dhaka Airport Station at 6:32 AM towards Dhaka and leaves Rajshahi at 11:20 PM. The most exciting part of Dhaka to Rajshahi train journey is, if you ever travel in the rainy season then you will cross the Colon Beel the largest lake in Bangladesh. The train will pass through the railroad it will seem like you are crossing a sea and nothing you could see elsewhere. which is really awesome. Have a nice journey from Dhaka to Rajshahi.